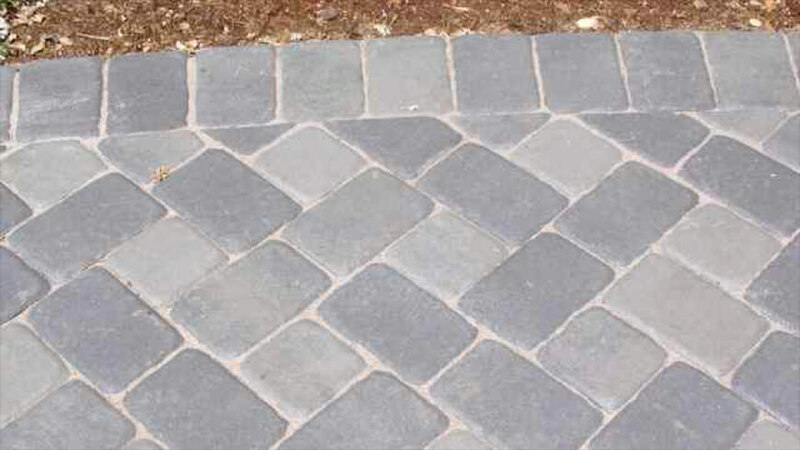 Concrete pavers on the other hand, are interlocking, pre-formed pieces which must be individually laid by hand to create a driveway or walkway, and have already been formed and hardened at the factory which produces them. 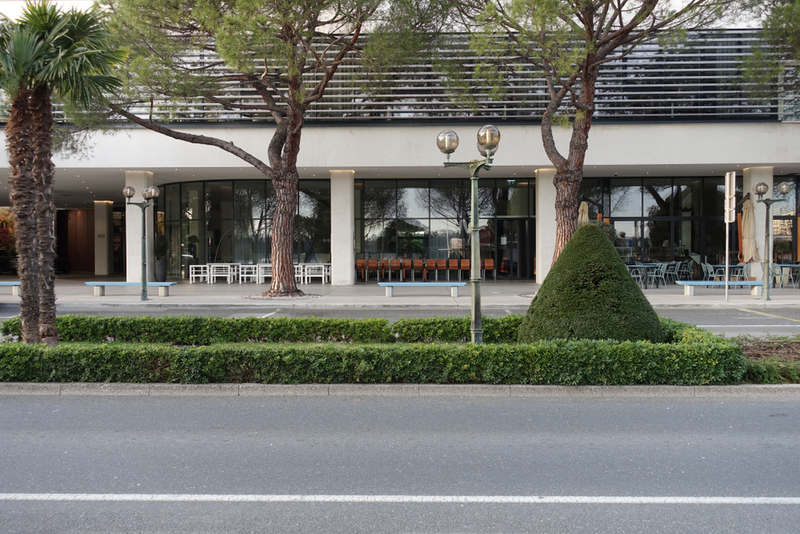 If you’re a commercial contractor or a property manager who has to decide on which kind of driveway or walkway should be installed at a location, the considerations below should help you decide which is the better fit for your project. 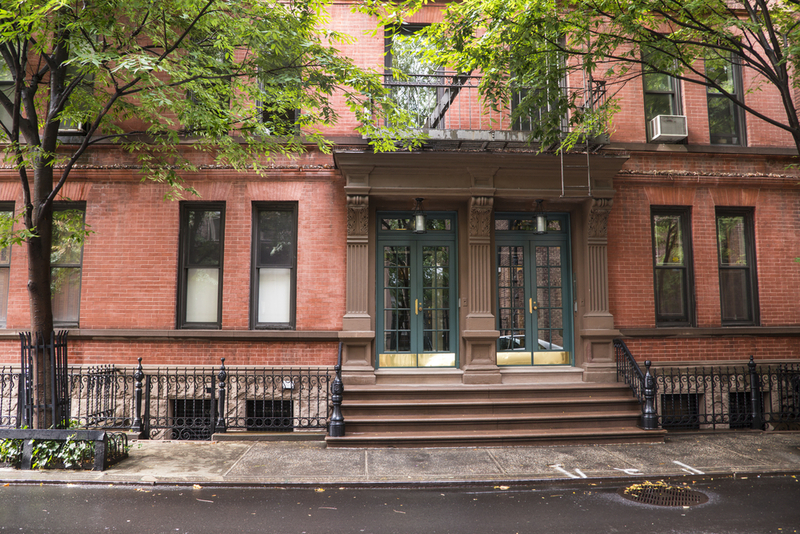 Depending on what kind of structure you’re planning to build, aesthetics may or may not come into play at all. For instance, a homeowner might try to achieve a specific effect by having concrete pavers laid down as a driveway or walkway, as a contrasting feature against shrubbery growing in the yard. This might also be the strategy for a backyard patio, where more of an artistic effect might be the goal. Some concrete pavers can help the cause for aesthetics considerably, since they can be dyed to achieve color coordination, and can be shaped to generate additional visual appeal. All this is not to say that pavers will automatically get the nod over poured concrete every time with regard to aesthetics, and in fact some installers of concrete flatwork can produce visually stunning work. However, as a general rule, if aesthetics are one of your criteria for the kind of result you’re looking for, concrete pavers will probably be your best bet. 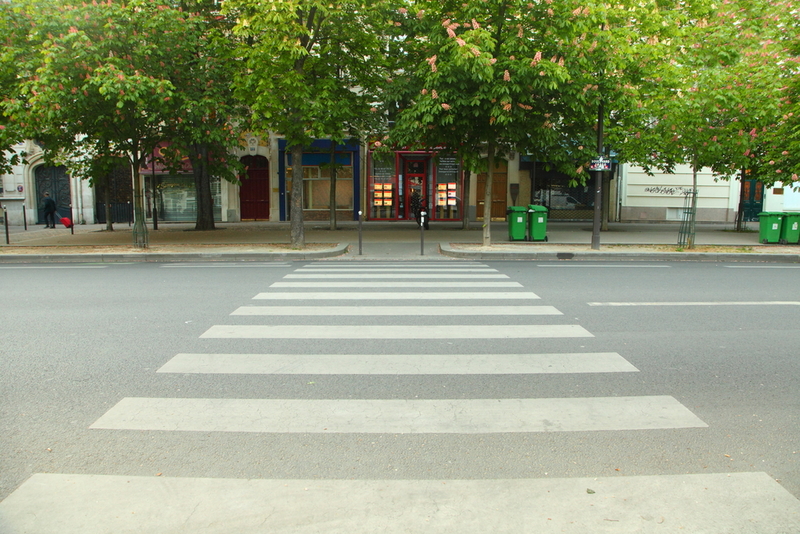 Both concrete pavers and poured concrete are extremely durable, and both will last for decades, assuming they are not subject to abuse like having extremely heavy vehicles rolling over them. 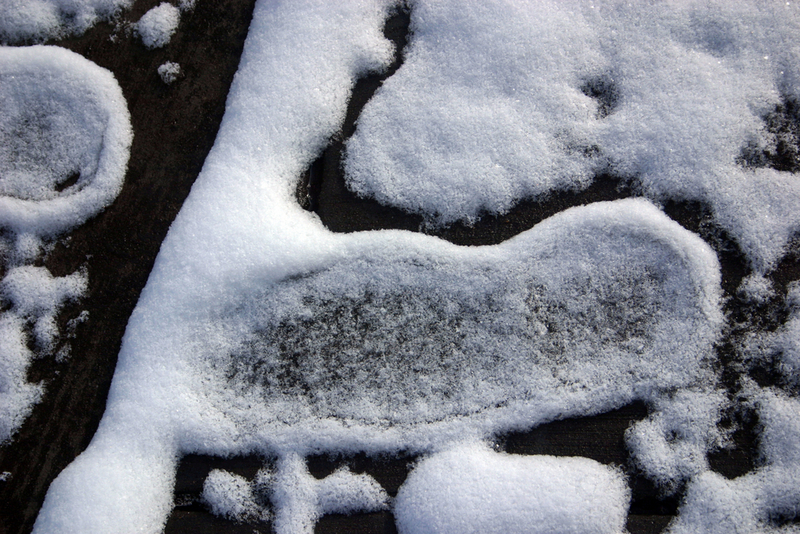 In terms of weathering, concrete pavers may be slightly more prone to develop problems in northern climes, where the freeze-thaw cycle triggers regular expansion and contraction of joints, and the application of rock salt for melting snow and ice can exacerbate the situation. Over a long period of time, it’s possible for cracks to form in concrete, and that would call for the services of a concrete repair contractor, so that either repairs or partial replacement could be implemented. Concrete pavers are not exempt from the long-term possibilities of deterioration though, since over time they can become loosened in place, and some kind of repair action will then become necessary. Other than these relatively minor drawbacks with each system, they can both be expected to provide great service over a period of at least several decades. In terms of strength, both these systems can provide extraordinary strength, with a few considerations that are worth pointing out. Concrete pavers do not generally have a strong underlayment, so there isn’t usually the kind of support you would have from a poured concrete system, which is supported by either stone or aggregate materials. Also, poured concrete can be reinforced with rebar, which are steel bars that add tremendous strength to the concrete. Concrete reinforced with rebar can support very heavy weights without cracking, as long as the underlayment was installed correctly, so there is no kind of shifting underneath. In this category, there is a clear winner, and that’s the poured concrete process used in commercial concrete construction. This of course is not so difficult to understand, given the fact that individual pieces of concrete pavers must be manufactured and shipped out to a location, as opposed to having a concrete mixer truck deliver poured concrete to the desired location. Part of that higher cost is also due to the fact that concrete pavers must be installed one at a time, in a manual process that takes time and care in order to get it right. It can be expected that concrete pavers will cost somewhere between 50% and 100% more than a poured concrete structure will cost. If you are installing multiple walkways or driveways at an apartment complex for instance, the total cost of such a project would quickly soar if you were to use concrete pavers, rather than poured concrete. 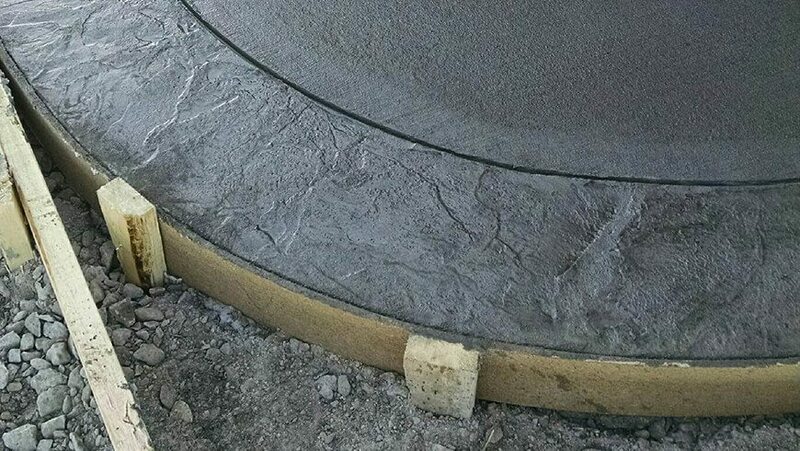 As mentioned above, ease of installation definitely favors poured concrete, since the process is much simpler and much quicker. 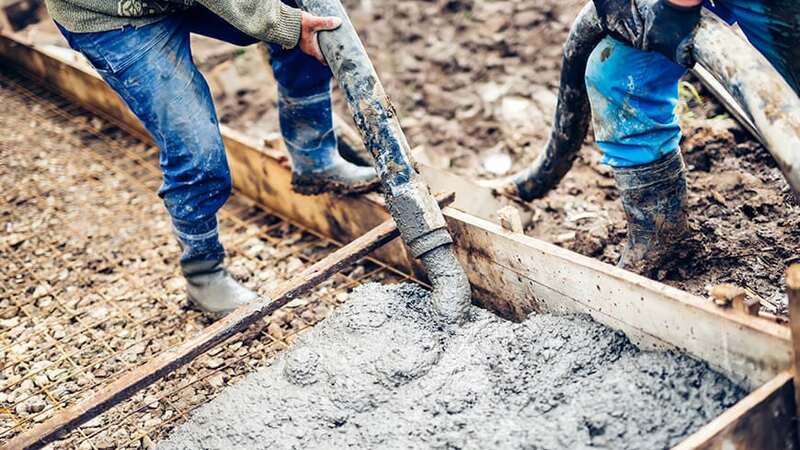 Once the framework has been constructed (usually of wood), and the underlayment has been installed (usually aggregate material or stone), the moist concrete can be poured, spread, and evened out by an experienced flatwork specialist. Concrete pavers on the other hand, must be set in place piece by piece, with each one carefully interlocked to its neighbors. While an experienced paver layer can work fairly quickly and efficiently, the process itself cannot rival the speed and ease at which poured concrete is installed. 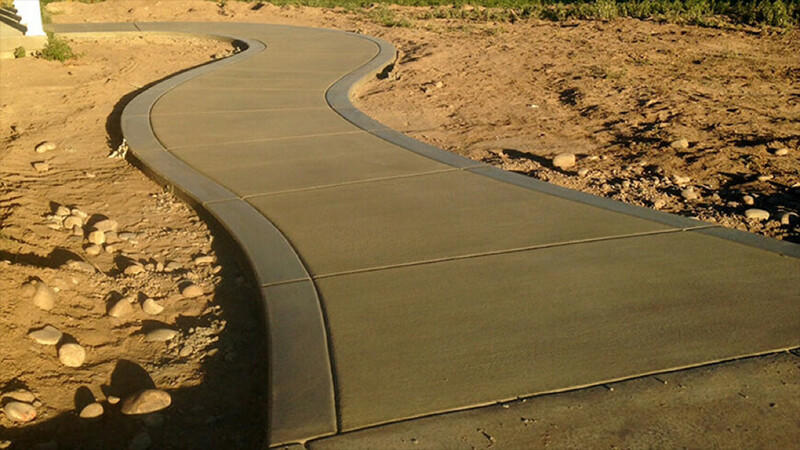 Commercial contractors in need of concrete flatwork and paving service in the region around Kansas City, Missouri, and Kansas City, Kansas, should contact K&E Flatwork, LLC, for any project involving poured concrete flatwork. With years of experience in the business and multiple crews available for fast scheduling, your project won’t have to wait long periods of time, and delay the overall progress of your construction project. 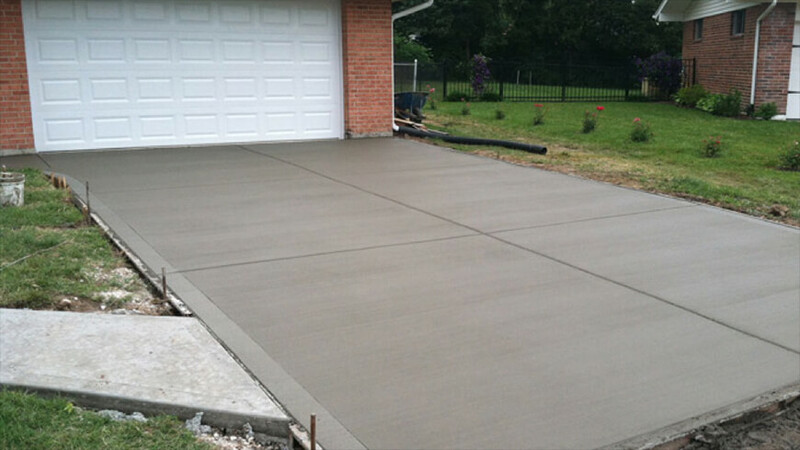 Call K&E Flatwork today with any inquiries you might have, or to discuss poured concrete options or flatwork repair for your project.